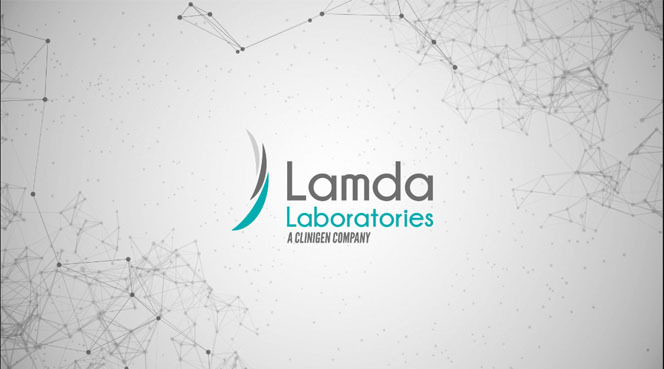 Lamda Laboratories (a Clinigen Company) is a European based innovative contract development company who focus on providing quality research and advancement to the pharmaceutical industry. 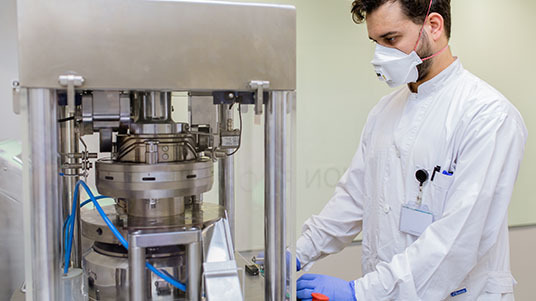 Known for Generic and Generic-plus developments, Lamda Laboratories have a highly experienced team that have worked on over a hundred molecules and submitted numerous patents. Lamda’s state-of-the-art facilities are fully regulated and able to support commercial manufacturing and packaging projects of all sizes. 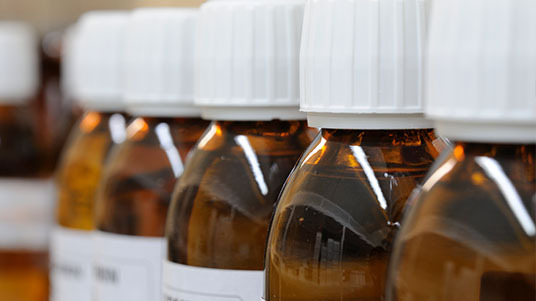 We are a one-stop shop for our partners offering a range of services to take products from pre-submission to supply. 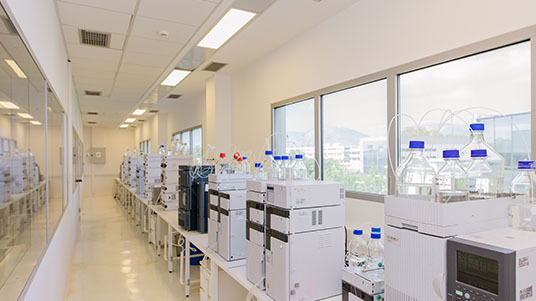 Our state-of-the-art laboratories offer a wide range of analytical services to support your exact needs.